a. 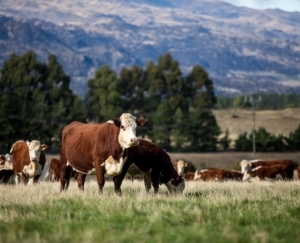 Contemporary groups will be managed in such a way to ensure that all animals allocated to a particular group have an equal opportunity to express their performance. Animals which are given preferential treatment, or animals which are sick or disadvantaged, will be allocated to separate contemporary groups. b. 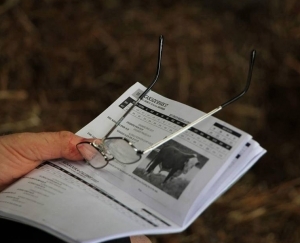 Breeders submitting calf registration and/or performance records will ensure that they have adequate information available to correctly record the parentage, performance and contemporary group information of all animals. c. All performance data will be measured using appropriate equipment (and not estimated). Breeders will ensure the correct functioning of scales and other equipment used to measure performance. d. No animals will be excluded from a contemporary group based on their performance.